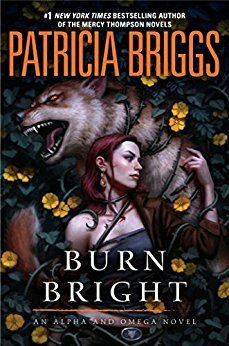 This week's Book Giveaway is Patricia Briggs's latest Alpha and Omega novel, Burn Bright. I'm hoping this cover art isn't literal, because the idea of being tangled up in thorns is legit creepy. A full review will follow shortly.